October 28, 2010: This photo was taken at the end of the day back at the hotel. 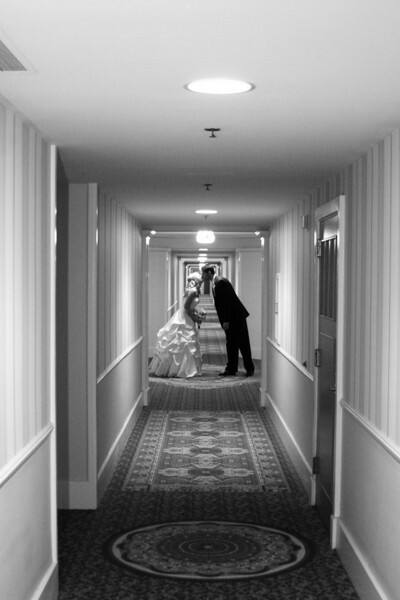 As we were walking back to the room so I could pick up my things, I thought it would be fun to do a hallway shot. Great idea, it works beautifully!